Many people are afraid of taxes or view them as a chore to be delayed as long as possible. 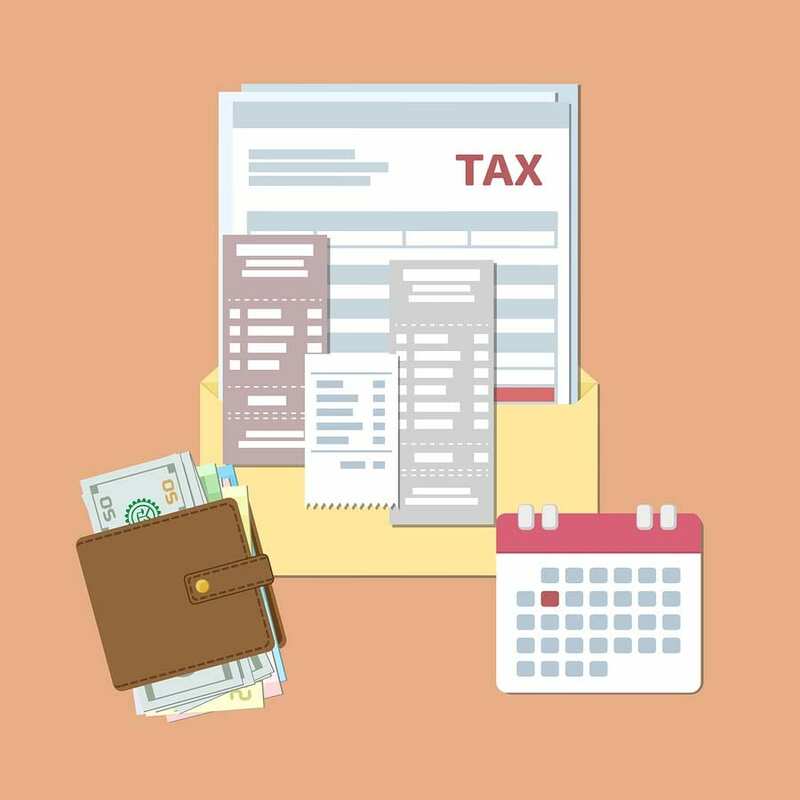 But tax time can be a great opportunity to save money if you have a good understanding about the income tax rebates that apply to your situation and the deductions you are eligible for. Everyone should be aiming to claim the deductions and income tax rebates they are entitled to. But the truth is that many people are paying more tax than they need to. This is because they are not aware of how they can make income tax work for them. You can claim gym fees and gym equipment that costs $300 or less if maintaining physical fitness is vital for your job. For example, a professional athlete or personal trainer would be able to make these deductions. Workers who have to be outside to do their job can claim deductions on sunscreen, hats and sunglasses. If you need a guard dog, cattle dog or any other working dog, you can claim deductions on its food and vet bills. To develop a smart tax strategy, simply learn what you can claim in your industry, track expenses closely and keep written records. Remember that you may need to defend your deductions and that they have to make sense in context. The ATO will find out if you’re trying to claim deductions on the family dog. Tax rebates or offsets directly reduce the amount of tax you pay on your taxable income. Income tax rebates can reduce your tax payable to zero but generally can’t get you a refund. Some offsets are automatically calculated by the ATO while processing your tax return, including offsets for low-income earners and receivers of government benefits. There are several other tax rebate categories that you may be able to make a claim on. Claims for this rebate include eligible expenses for disability aids, attendant care or aged care minus refunds from Medicare, private health insurers and the National Disability Insurance Scheme. Note that this tax rebate is income tested and is being phased out. Super Income Stream Tax Offset – If you receive income from an Australian super income stream, you may be able to claim an offset equal to 15 per cent of the taxed element or 10 per cent of the untaxed element. Tax Offset for Super Contributions on Behalf of Your Spouse – If you made contributions to a super fund or retirement savings account on behalf of your spouse who is earning a low income or is unemployed, you could claim up to $540 per year. There are very specific qualifications for this, though. You can claim the Zone tax offset if you have lived or worked in a remote area for 183 days during the income year. You may be eligible for the overseas forces tax offset if you serve overseas as a member of the Australian Defence Force, the Australian Federal Police or the United Nations Armed Forces. Keep in mind that this is a basic overview of the income tax rebates and deductions you might be able to claim. You should speak with a financial service professional to determine how these might apply to your personal situation.